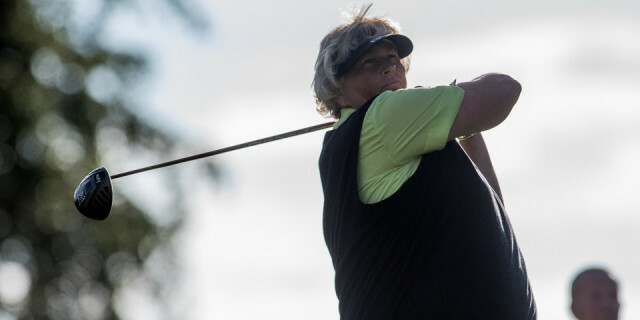 Through a record number of appearances and leading points total, Dame Laura Davies already holds an indelible place within the history of the Solheim Cup, a legacy that will continue next year with the news that European captain Catriona Matthew has named the English golf icon as her third vice-captain for the 2019 matches with Juli Inkster’s United States in the heart of Scotland at Gleneagles. Despite her formidable playing legacy, Davies has previously been reluctant to consider a leadership role, but this is a welcome move for the 55-year-old, who stands alongside Suzann Pettersen and Kathryn Imrie as the backroom team for Matthew, who has the distinctive honour of captaining the continental side in her homeland. For the former Women’s British Open champion, having a personality like Davies in that environment will be an invaluable prospect. “It was a no brainer,” Matthew was quoted in a BBC Sport report. “I'm delighted to have Laura alongside me on the journey to Gleneagles. She is hugely respected by the players and has a great sense of humour, which will bring a bit of levity. “Her experience speaks for itself: she has played in 12 Solheim Cups, on both winning and losing teams, she has won 87 titles around the world and has been the lynchpin of the Ladies European Tour for the last 30 years. In recent years, Davies has spent the biennial contest working as a commentator and analyst for Sky Sports, in addition to maintaining success in the professional game, having secured two Legends Tour titles this past season at the US Women’s Senior Open and Senior LPGA Championship. “I'm delighted and honoured to have been asked to be a vice-captain for the first time by Catriona,” the World Golf Hall of Fame member said. “She sent me a text message when I was doing commentary at The Ryder Cup and I thought, 'Ah, I wonder what this will be about'. 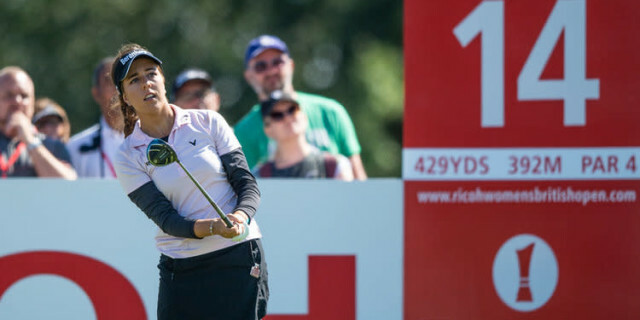 The United States has been won the last two Solheim Cups, dramatically in 2015 during a contentious weekend in Germany, and dominant last year on home soil in Des Moines. However, with a potential lineup of players that will include reigning Women’s British Open champion and world number eight Georgia Hall, there may be a tinge of optimism for those hoping to see the European flag unfurled triumphantly above the picturesque hills of Perthshire.